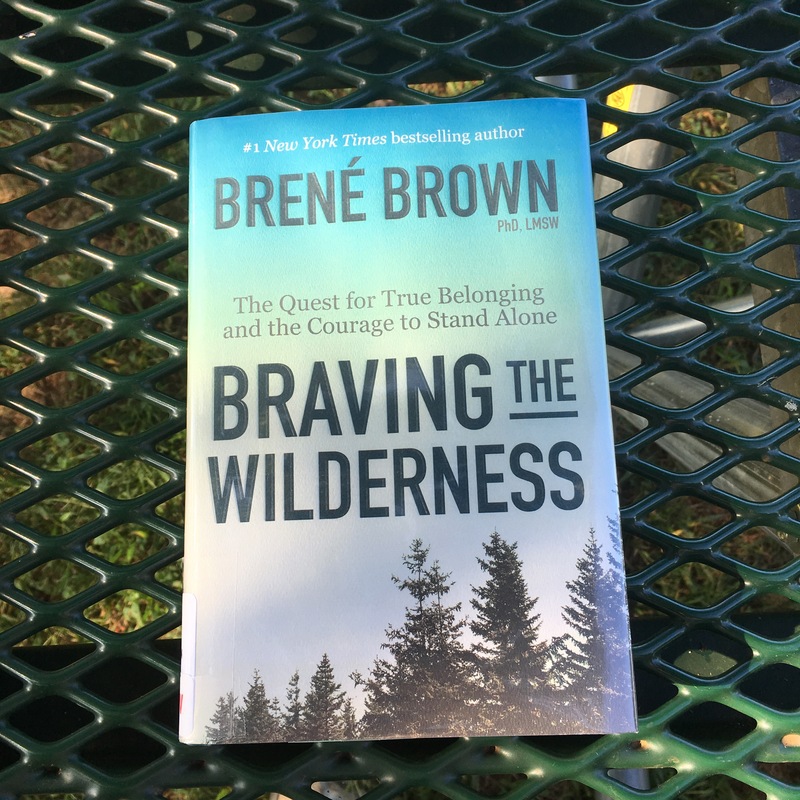 What it’s about: Prolific author Brown tackles how to find true belonging by being your authentic self. What made me pick it up: I love love love Brown and her works. She is a personal hero of mine and I always feel empowered and slightly shaken by her books. I recommend them to everyone so when I found out about this I grabbed it asap. Who it’s great for: Anyone who needs a pick me up or a reminder that you are great the way you are. People who feel we’re too divided and want to find our way back together. I cannot wait to read this book! I love Brene Brown!! !